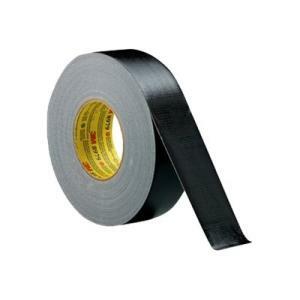 3M Performance Plus Duct Tape 8979 has a unique tape construction that allows for both permanent and temporary applications indoor and outdoor. It is removable with little or no adhesive residue from most opaque surfaces up to 6 months after application. The backing is also UV resistant for a long time of outdoor exposure. Tape has a unique construction that allows for both permanent and temporary applications indoor and outdoor. It is removable with little or no adhesive residue from most opaque surfaces up to 6 months after application. The backing is also UV resistant for up to one year of outdoor exposure.